Everything in Bea's world has changed. She's starting seventh grade newly friendless and facing big changes at home, where she is about to go from only child to big sister. Feeling alone and adrift, and like her words don't deserve to be seen, Bea takes solace in writing haiku in invisible ink and hiding them in a secret spot. But then something incredible happens -- someone writes back. 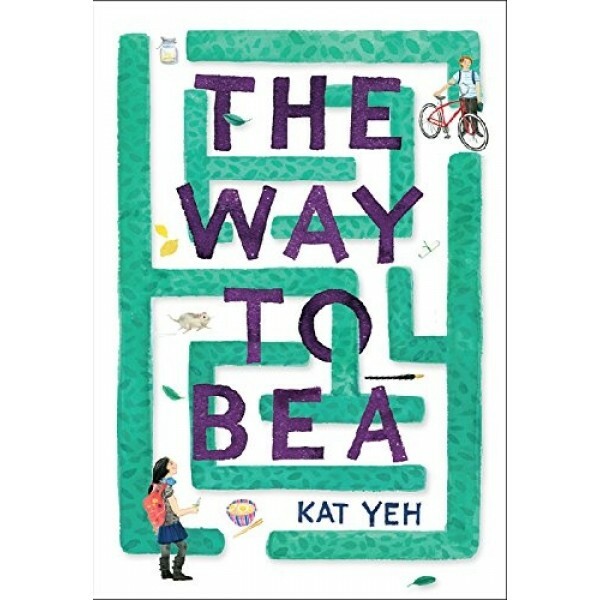 And Bea begins to connect with new friends, including a classmate obsessed with a nearby labyrinth and determined to get inside. 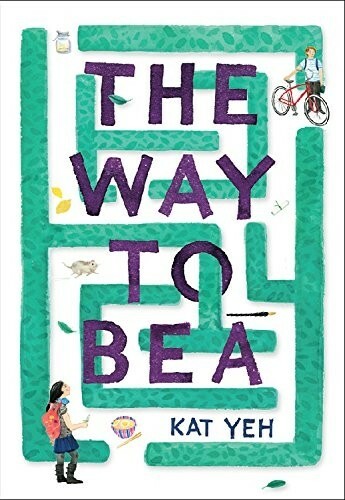 As she decides where her next path will lead, she just might discover that her words -- and herself -- have found a new way to belong.